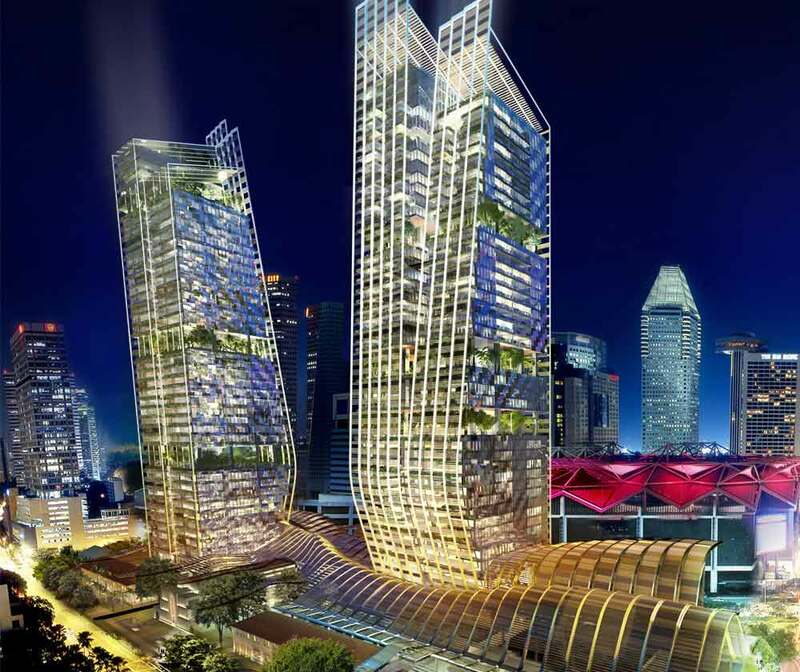 South Beach Residences is a integrated development suited along South Beach Road, District 7, Singapore. The development includes 190 residential units, commercial area, retail outlets, office space and hotel with club facilities. 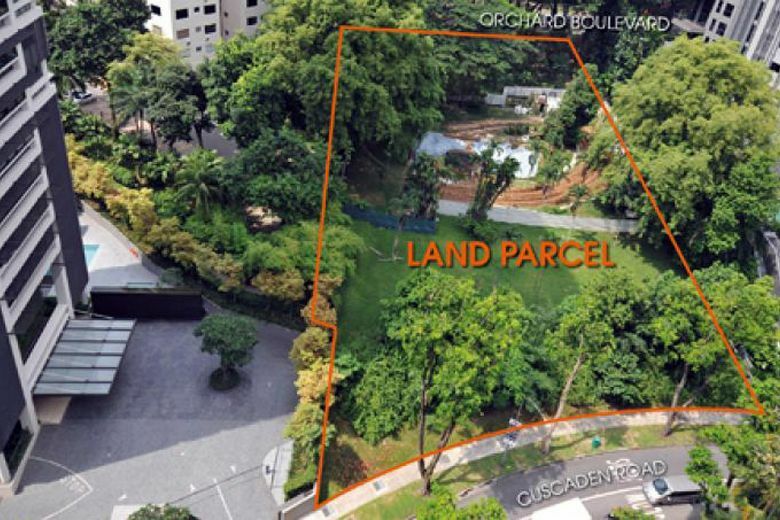 This development is ideally located right next to Esplanade MRT, short drive to Orchard District Belt and CBD. 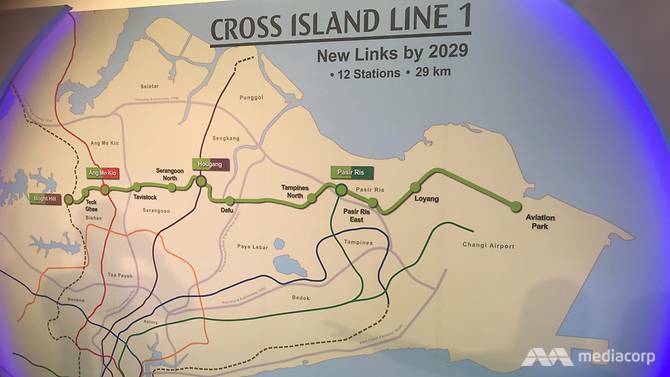 Besides that, via Kallang Paya Lebar Expressway (KPE), Ayer Rajah Expressway (AYE) and Central Expressway (CTE), explore the other places in Singapore is quite easy. South Beach Residences @ District 7 has a "Superb Location" with many amenities nearby. Please discover the area and contact us if you have any concern.